Travel Startups Incubator funds seed-stage and early stage travel technology ideas and entrepreneurs by providing $25,000 cash investments and $25,000 in-kind services during a 4-6 month incubation period. We are looking for global travel technology changing ideas, super-talented entrepreneurs and teams, or real startup traction. We act like co-founders, working very closely with you, advising and mentoring helping you move your business forward towards the next round of funding. I joined as Managing Director, working on all facets of supporting the portfolio and expanding the business. Fantrotter is a ticket and travel search engine that enables fans to view the schedules of their favorite bands, festivals, sports teams, performers etc and quickly find the best deals on tickets and travel arrangements to get them to the event and back. I led all business development efforts, landing high-level conversations with potential partners primarily in the music industry and securing partnerships with bands and festivals. Fantrotter has been featured in Mashable, Thrillist, The Washington Times and more. Fantrotter is one of the examples of my work of which I am most proud, demonstrating my technology, business development, product, project management and design skills in action. EuropeUpClose.com is an award-winning, Europe-focused travel information website featuring insider information and advice from a panel of dozens of experienced European travel experts. I built the website in WordPress and created and optimized the content and marketing strategy, generating strong traffic primarily via SEO. Europe Up Close has been recognized as one of the most popular travel blogs on the web by TravelPod, TripBase, Alltop, Invesp and more. I run the site with my partner Terri, who owns a successful travel agency, www.euroescapes.com. As veteran travelers of Europe, we’ve been sharing our knowledge of and passion for Europe travel on the website since 2006. 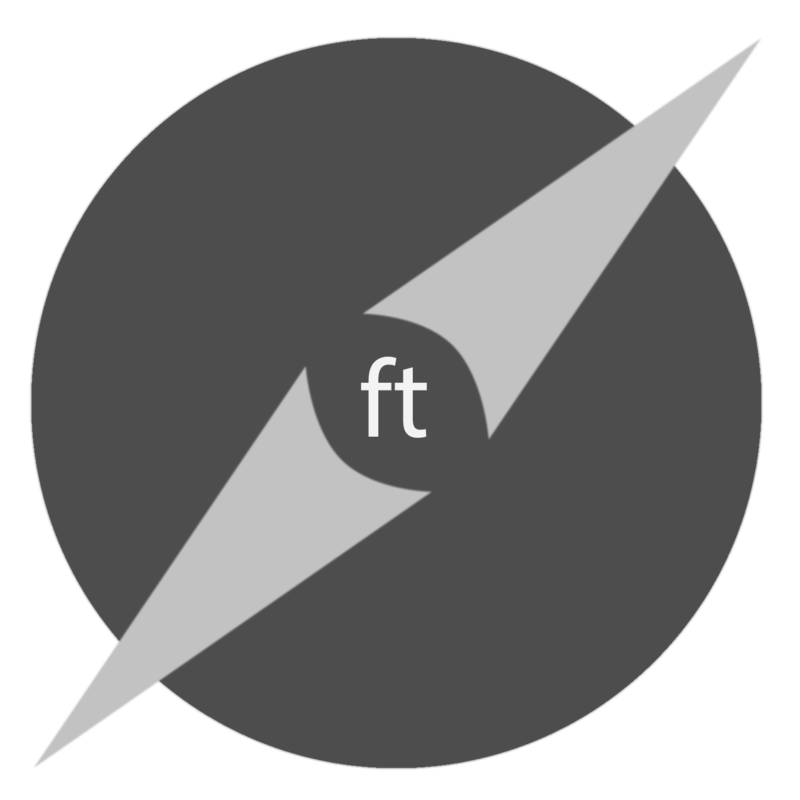 Fodor’s is a leading travel guidebook publisher. As E-Commerce Analyst, I was responsible for E-Commerce strategy, product and project management. I led the implementation of CPC and CPA travel products including travel deals, bookings, and price comparison for flights, hotels, car rentals, cruises and more. I tripled E-Commerce revenue year-over-year 2011 to 2012. Secondarily, I managed ad operations in DFP, sold banner inventory and advised on SEO and marketing strategy. 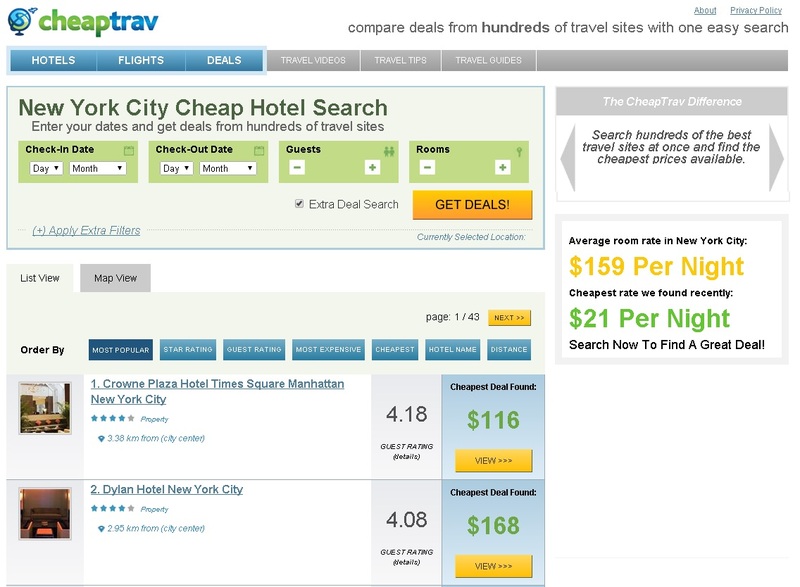 CheapTrav.com was a hotel metasearch engine that I conceptualized and built on a budget of $15,000 with a network of outsourced designers and developers. We developed using the CodeIgniter framework, utilizing the HotelsCombined API for live hotel pricing and content. The website was sold and the owner incorporated the technology into his own website and shut down the cheaptrav.com domain in 2012. World.com is a domain name development company. I built, launched and monetized multiple premiere domain properties as travel portals. Websites were built primarily using a LAMP stack. In under a year during 2007/2008 I increased revenues 5x, primarily via PPC advertising. I managed Google, Yahoo and Bing campaigns with over 1 million keyword combinations. Domains I worked on included USA.com, Europe.com, Asia.com, Rome.com, Dublin.com, Madrid.com and Hotel.net. 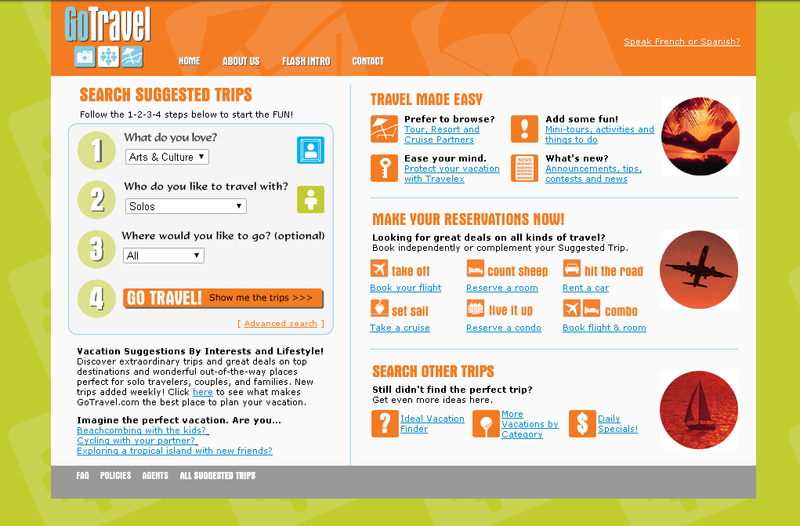 In 2004, at GoTravel.com I built what might well have been one of the first travel inspiration tools. The tool provided personalized recommendations based on who you are traveling with (solo, as a couple, with family etc.) and what type of trip you’re in the mood for (beach, culture, adventure, culinary etc.). We worked with an outsourced agency and built primarily the recommendation engine in ASP.NET. We developed a custom content management system to load recommended vacations into the system. We created a fun, professional brand for the website. I generated qualified leads via SEO and PPC for the travel agents to close. The business was operated out of a mom and pop travel agency. In addition to project managing the build of the website, I also ran the travel agency, picking up skills in SABRE, TRAMS and ClientBase+ along the way. The agency and website were sold in 2007. 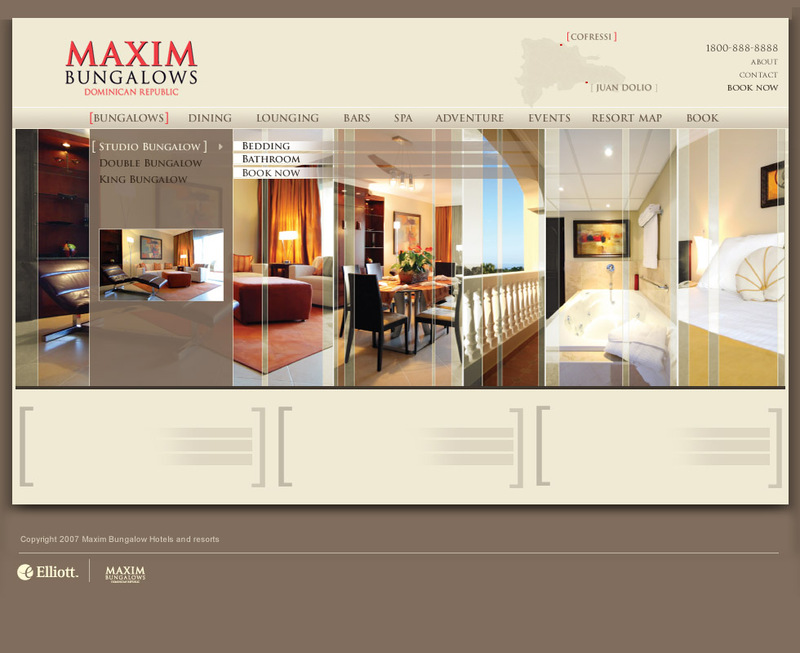 While at Vincent Partners in 2007 I built a hotel website and booking engine for Maxim Bungalows, a luxury property in the Dominican Republic. The website launch was successful but unfortunately the resort went out of business. UltimateCaribbean.com is a blog I created in 2009 for which I bring in expert writers to share their inside knowledge about the Caribbean. Hertz is a leading car rental brand. As Pricing Analyst from 2001 to 2003, I was responsible for assessing competitive market data, tracking competitor rates, and setting Hertz’s rental rates in the US market. While at Acadaca in 2007 I built a social network for musicians. 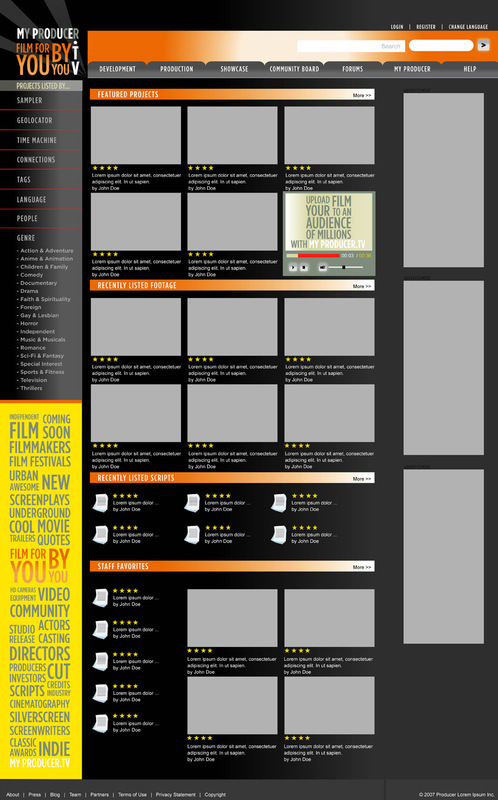 While at Vincent Partners in 2008 I built a social network for filmmakers based on MySpace. Beachstore.com is a leading online store for beach supplies and merchandise. While at ThinkWider Marketing in 2011, I assisted them with diagnosing SEO issues, improving the setup of their Magento E-Commerce shopping cart, and optimizing their PPC campaign. picsell is a mobile app that helps you sell stuff you no longer need. Just snap a few pics of the item, and picsell does the rest. You get paid once your item sells and you ship it to the buyer.